Photo courtesy of Martha Phelps The Mercer Island girls gymnastics team earned a 153-141 victory in the first meet of the 2017-18 season against the Interlake Saints on Nov. 30 in Bellevue. Islanders’ freshman Ava Motroni took second place in all-around with a score of 31.750. Motroni also captured first place in beam. Freshman Susie Lepow earned first place in bars, freshman Ally Lavin nabbed second place in bars and junior Mya Levin finished in third place in bars. Sophomore Emery Sampson registered a second-place finish in vault and Levin collected a third-place finish in vault. Mercer Island coach Leonard Lewis and team captains Leah Wootton and Sophia Tiscornia are pictured in the above photo. The Mercer Island girls gymnastics team earned a 153-141 victory in the first meet of the 2017-18 season against the Interlake Saints on Nov. 30 in Bellevue. Islanders’ freshman Ava Motroni took second place in all-around with a score of 31.750. Motroni also captured first place in beam. Freshman Susie Lepow earned first place in bars, freshman Ally Lavin nabbed second place in bars and junior Mya Levin finished in third place in bars. Sophomore Emery Sampson registered a second-place finish in vault and Levin collected a third-place finish in vault. 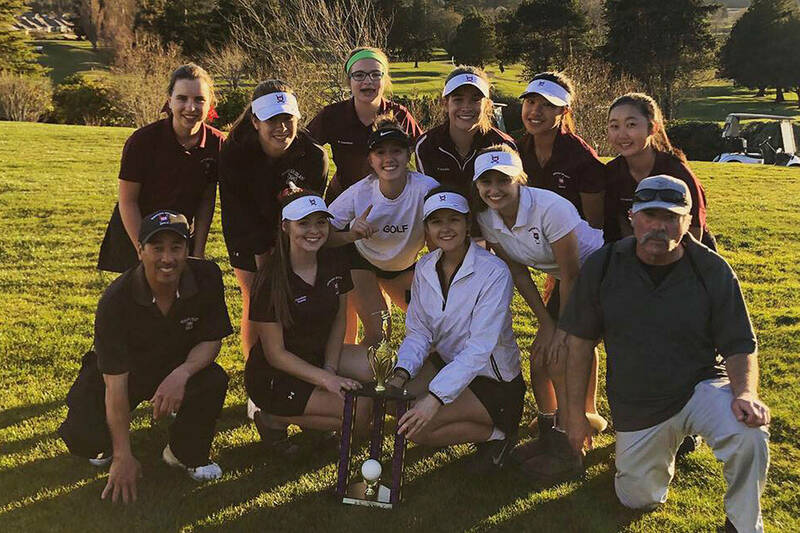 Mercer Island coach Leonard Lewis and team captains Leah Wootton and Sophia Tiscornia are pictured in the above photo.